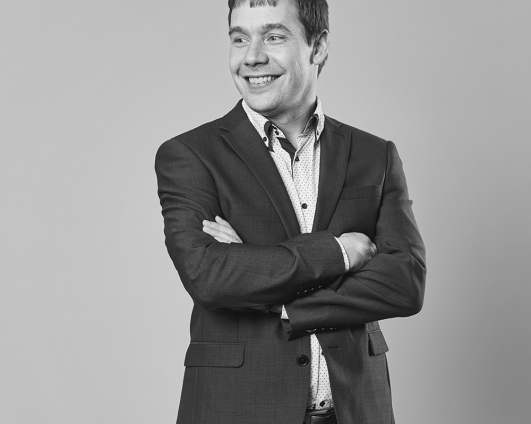 Anthony is a long-standing member of the affiliate industry, and recently founded a digital attribution consultancy, Connected Path. Previously, he has consulted for innovative mobile affiliate network Button and enjoyed a 10-year career at AWin, working across a number of senior roles including UK Country Manager. Is it time we automated?